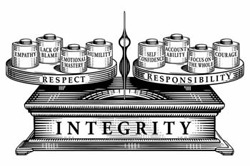 n an age when the term ï¿½business leaderï¿½ has multiple connotations, and not all of them favorable, it is energizing to read a book that encourages leaders to do well by doing the right thing." 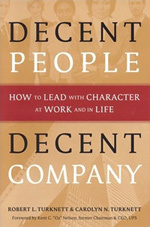 Description: A signed copy of Decent People, Decent Company by Lyn and Bob Turknett. Contact us for orders larger than 10 items. 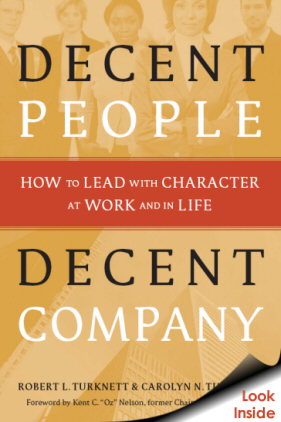 Description: A concise description of the concepts described in Decent People, Decent Company. An excellent companion to the book or a hand out to be used for a workshop. Includes 2 case studies that are excellent teaching or training tools.